Honest, trustworthy and professional plastering, painting and decorating service based in Waterlooville. We service the whole of Hampshire, as well as West Sussex. 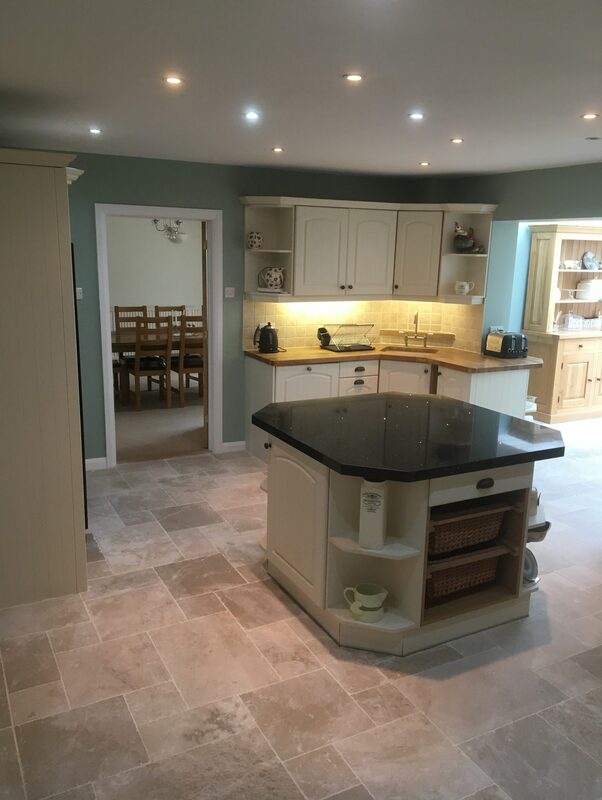 Undertaking all aspects of internal and external repair, renovation, painting and decorating, we offer our services to both domestic and commercial customers. MB Painting and Decorating was formed to provide a bespoke approach to painting and decorating. Utilising 27 years of customer service experience, we are dedicated to ensure that you receive the highest level of service. We also aim to exceed your expectations with the quality of the finish. 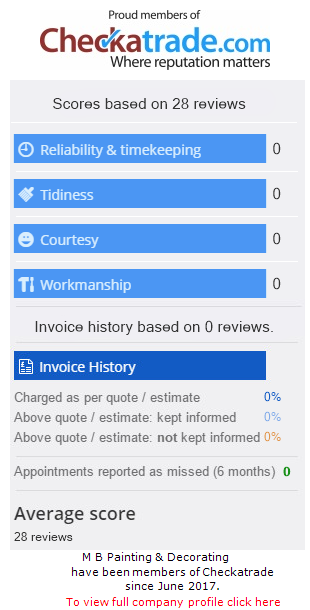 All work includes a comprehensive quoting. This includes detailed descriptions of completion time, cost and a list of the work to be completed. We pride ourselves on a transparent approach and ensure we do what we say we quote. You can rely on our level of service and we are proud of a 100% customer satisfaction record. We also specialise in furniture reclamation, enabling you to bring new life to old furniture. These are prepared, primed and coated with any medium. For examples of previous reclamation work, visit the projects page. For the latest updates and project images, take a look at our Facebook page.